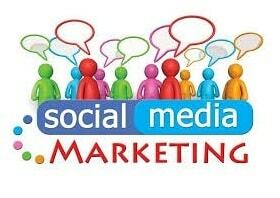 Let us try to understand why social media marketing is important, its characteristics, communities and content. Target audience in there, huge market is there. Is social media a market or a medium ? Visibility and relevance is there on all media. Credibility through Electronic Word of mouth(eWOM) is important factor and unique to social media . Electronic word of mouth like a positive or negative reference to a brand by a friend or someone you trust ,will have a great impact on someone planning to buy it. People follow a profile page /business/group mainly because of the Content . Building communities is all about engaging people with effective content. Content makes your business and communities grow.